Let’s get to the good stuff right away. These days nothing is more important than a portfolio that YOU control. 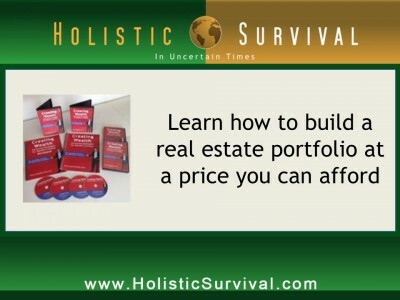 The Creating Wealth Home Study Course, normally retailing for $247, has been slashed to $175 while supplies last. If you’ve been standing on the sidelines, dithering over when and how to begin building an income property portfolio, now is the time to stop thinking and start doing. Seriously. Even at the old price, this is a deal too ridiculous to be believed. 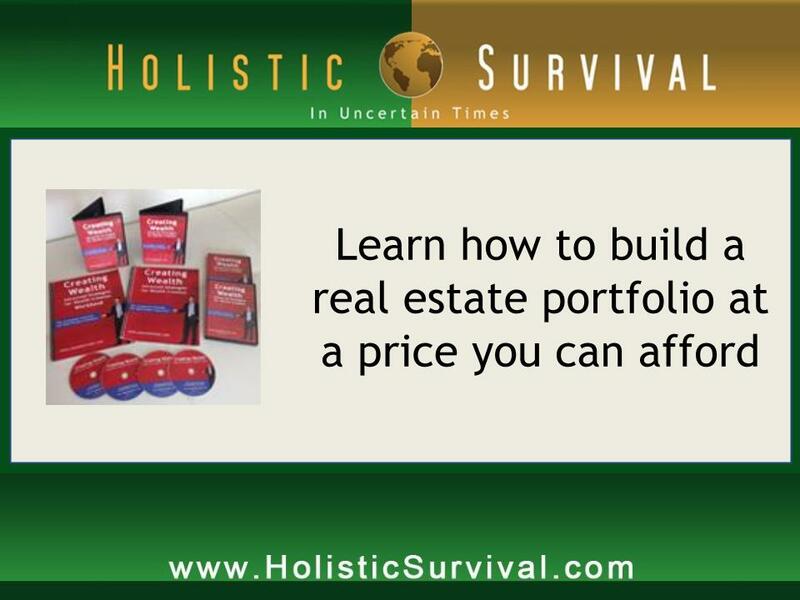 And now…well, we don’t know of any other complete real estate education being sold for such a pittance.